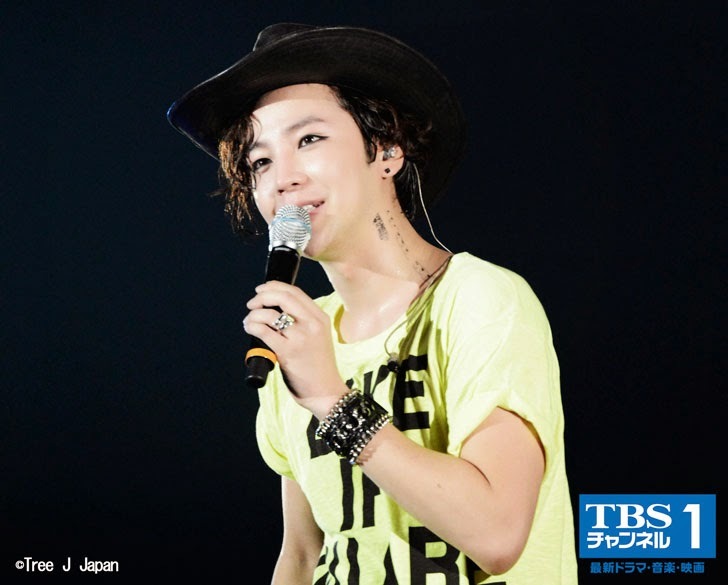 "TBS channel 1" will broadcast the most recent live tour of the Korean actor Jang Keun Suk "TEAM H PARTY ~ Raining on the dance floor ~" The performances in Osaka Castle Hall which took place on November 26, 2014. It was decided that the songs will be broadcast uncut. All the events occurred during the live show, furthermore plenty of two hours and 40 minutes on the air even their appearance in the back stage! Energetic and exciting performance of TEAM H, and elements of character of Jang Keun Suk is growing the fan expectations by it and reportedly the very best masterpiece of stage that has been demonstrated. All what happened in behind-the-scenes special ~"
SKY! (Formerly SKY! E2) CS296, SKY! Premium service (! Old SKY HD) Ch616, J:COM other national CATV, Hikari TV, au Hikari.